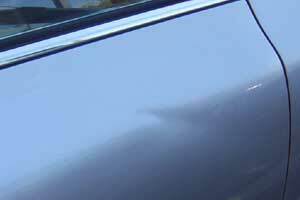 Here are some average pricing guides for PDR work. 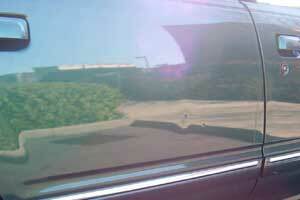 Keep in mind this information and photos serve only as a general guide. 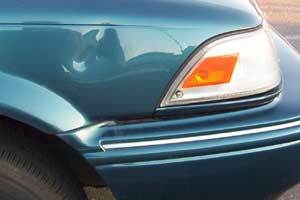 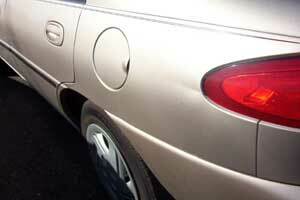 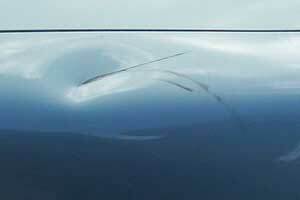 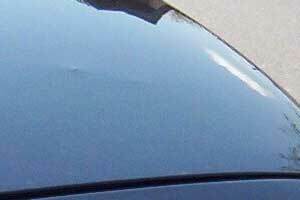 Dents that are on a body line can be slightly higher. 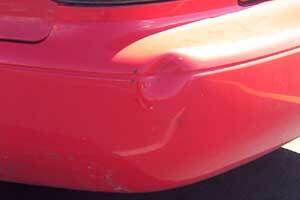 Dents must be seen by our tech to arrive at a final estimate.